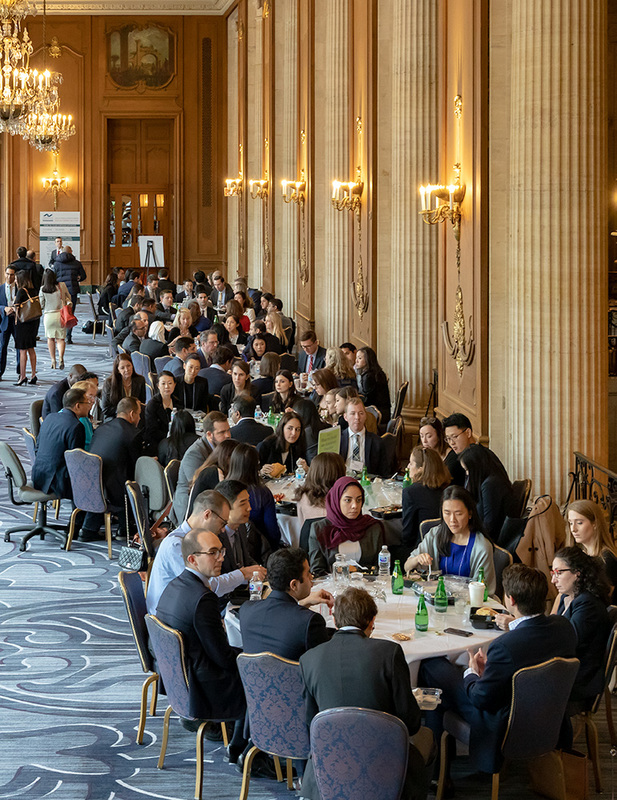 The ASOPRS Foundation funds ongoing educational programs here and abroad to keep members, trainees, and other interested parties abreast of the continually evolving field of oculoplastic care. 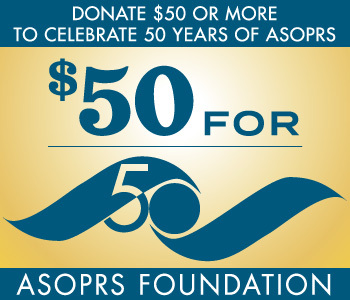 The ASOPRS Foundation supports an annual lecture each year on the specialty of ophthalmic facial plastic and reconstructive surgery. 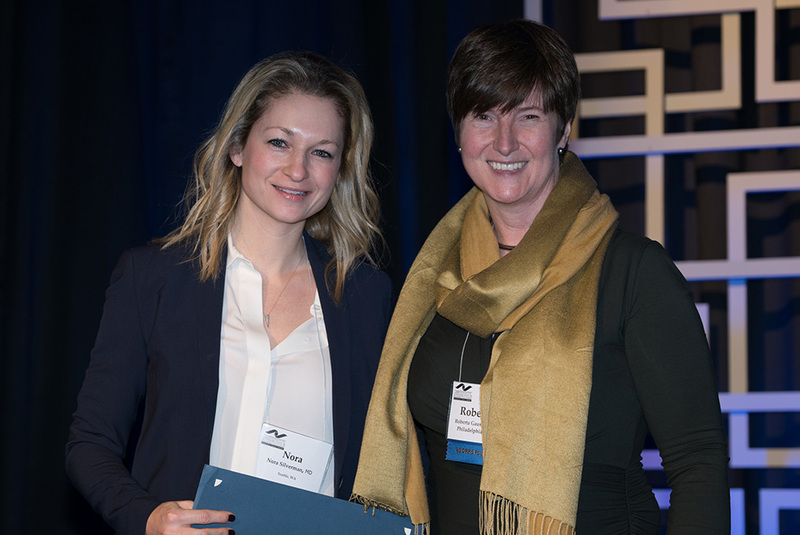 The ASOPRS Foundation provides Education Grants to oculoplastic fellows to attend the Spring Meeting lectures. 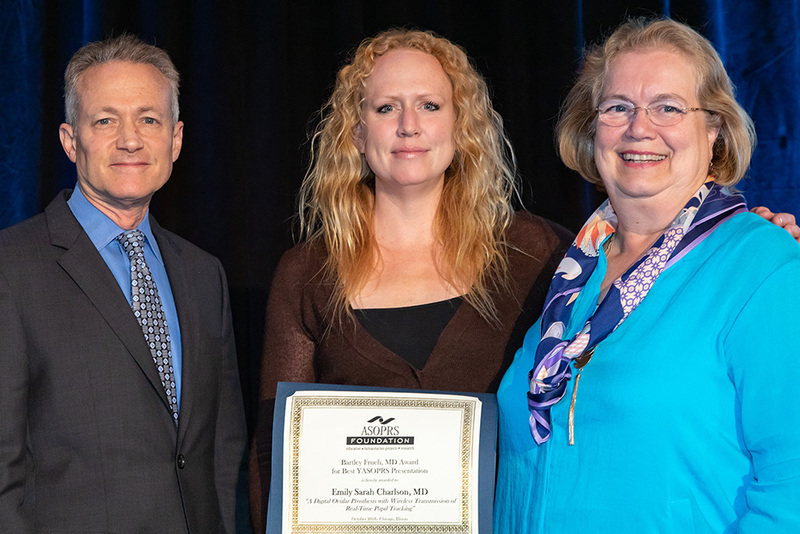 The ASOPRS Foundation has provided grant funding for the distribution and access to the Dortzbach oculofacial Plastic Surgery Bibliography which is updated yearly through the University of Wisconsin. 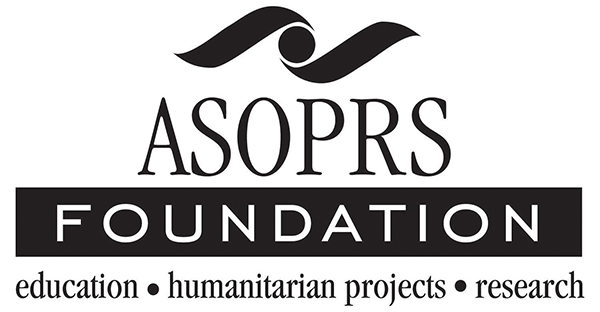 The ASOPRS Foundation provides education grant funds to provide access to the ASOPRS Journal on-line for international oculoplastic training programs. iOperate is a web-based system designed to simplify and improve the surgical case reporting of ASOPRS fellows-in-training. Aaron Fay, M.D. and John Nguyen, M.D. created iOperate. Using iOperate, fellows are able to log surgical cases in real time using an iPhone, iPad, iPod, Android phone or tablet, or a traditional computer. Entries are immediately transmitted to the ASOPRS national surgical database. Each fellow is able to access their own case log using the system, while ASOPRS is able to analyze the national database. The system has been implemented this academic year for all fellows. The Bartley Frueh, M.D. 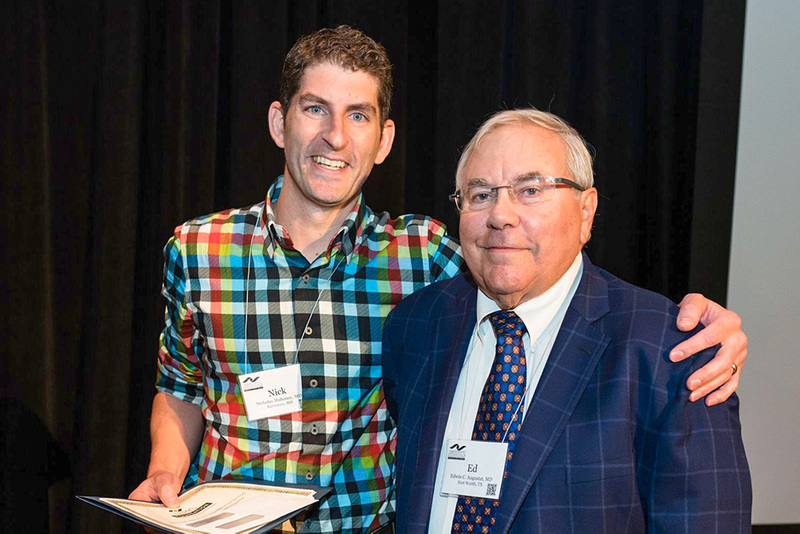 Award for Best YASOPRS Presentation is given by the ASOPRS Foundation to the top two YASOPRS presentations during the Eye opener Sessions or throughout the fall meeting. 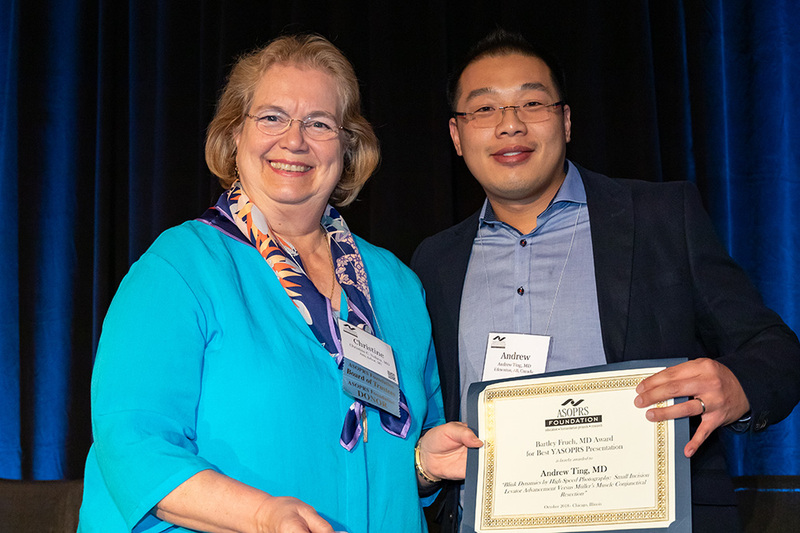 The Spring Rising Star Award had its initial presentation at the Spring 2018 Meeting. 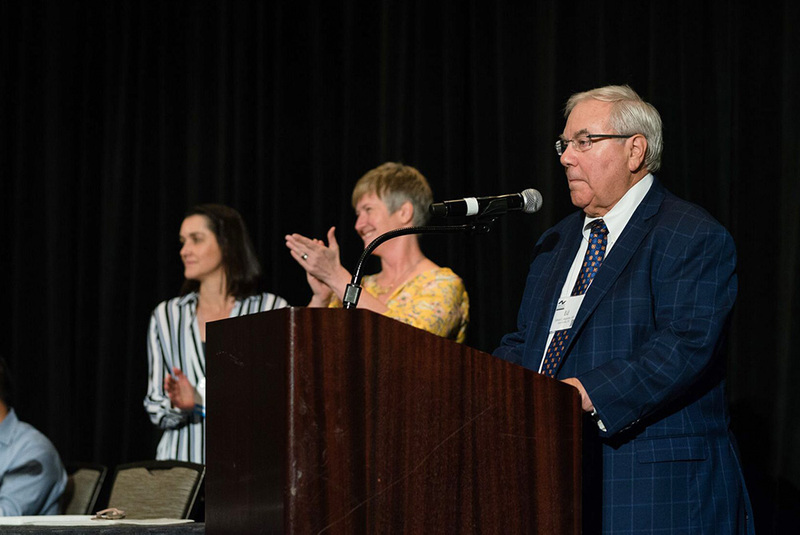 Each year it will be awarded to the Best YASOPRS Presentation at the Spring Meeting and will be in honor of the highest ASOPRS Foundation Donor from the previous year. The Bartley Frueh , M.D. 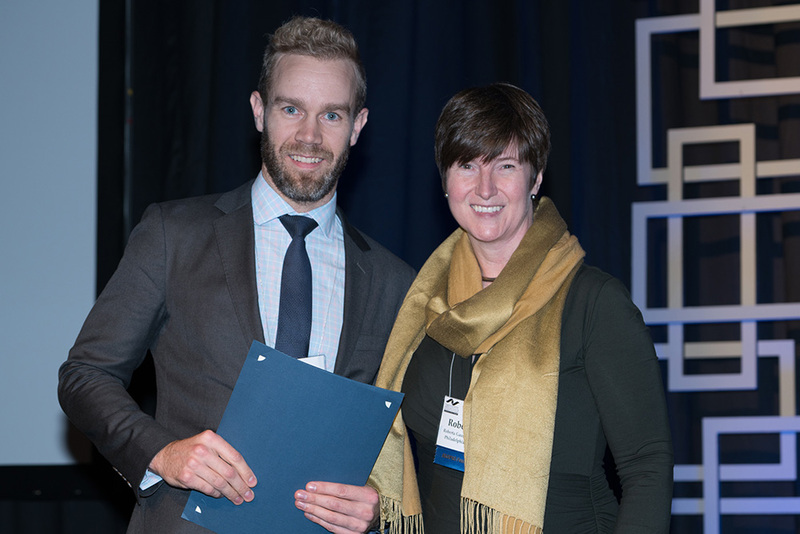 Award for Best YASOPRS Presentation is given by the ASOPRS Foundation to the top two YASOPRS presentations during the fall meeting. This award is given in honor of Dr. Bartley Frueh’s passion for teaching and intellectual curiosity. Dr. Frueh, a past ASOPRS president, a renowned oculoplastic surgeon and world expert on thyroid eye disease, established and directed the Eye Plastics and Orbital Service at the University of Michigan, Ann Arbor 1979-2008.